Is Frozen Yogurt Bad For You? - Here Is Your Answer. Is Frozen Yogurt Bad For You? Many people are under the impression that frozen yogurt is healthy and much better for you than ice cream. This low fat dessert, however, is merely a bowl of sugar in disguise. 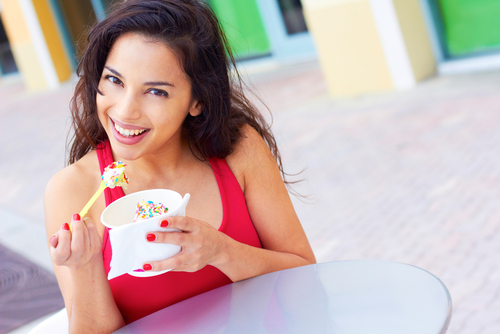 Major advertising and crowd popularity have given frozen yogurt a glowing health halo. This has been deceptive to many consumers that honestly think that they are getting a healthy treat that tastes just as good as ice cream. Although their assumptions are not entirely wrong, frozen yogurt is not as healthy as it is made up to be. There are some benefits to eating yogurt over milk or cream. Namely, yogurt contains beneficial probiotics that are good for your digestive system and gut health. Probiotics have shown to prevent diarrhea, irritable bowel syndrome, intestinal infections, yeast infections, colds and the flu. 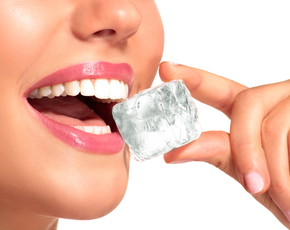 However, when yogurt is frozen and processed, this can kill off the good gut bacteria and therefore eliminate the main reason we choose frozen yogurt over ice cream. Some companies add in extra probiotics to their products to supplement for the loss. A typical 1 cup serving of frozen yogurt can have about 220 calories, 6 grams of fat, 35 grams of sugar, and 5 grams of protein. 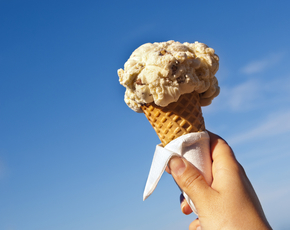 Ice cream tends to have less protein and be higher in calories, fat and sugar. So, frozen yogurt has the potential to be better than ice cream, it just all depends on the toppings. Do you go for the fruity pebbles, marshmallows and chocolate syrup or fresh fruit with nuts? People love the novelty of creating their own sugary experiment so they want to cover their yogurt in every tasty candy topping imaginable… and that is where this innocent snack takes a nosedive. 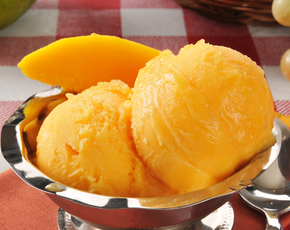 Ice cream gets the bad rap for having more fat, but the main issue here is the sugar content. Fat, although unhealthy, leaves you feeling more satisfied than sugar and without a major spike in blood glucose levels. In the long-term, excess sugar contributes to many health problems such as obesity, heart disease, hypertension, type 2 diabetes and an overworked and fatty liver. 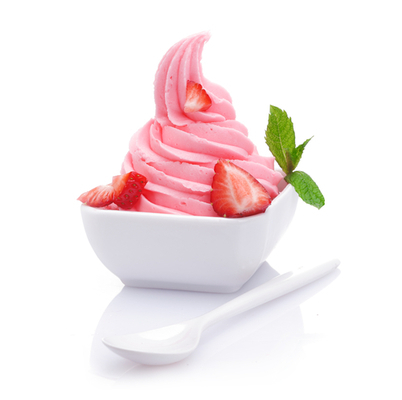 Frozen yogurt is also very processed and can contain additives that cause negative health effects. 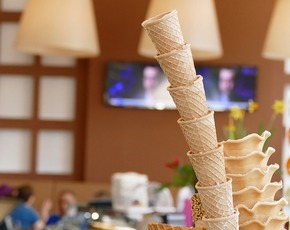 In a national survey of popular fro-yo shops, the following controversial ingredients were found: maltodextrin, sodium citrate, disodium phosphate and propylene glycol monoesters, guar gum, cellulose gum and carrageenan.